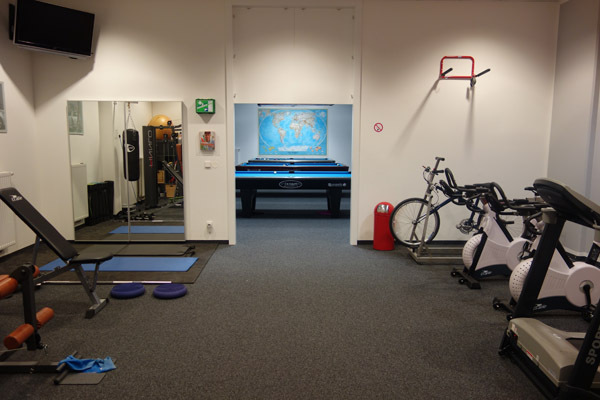 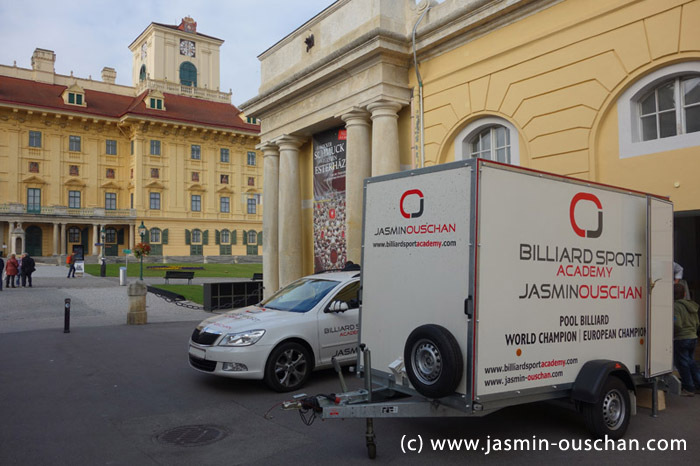 The Austrian Championships will take place in Eisenstadt/Austria from October 23. 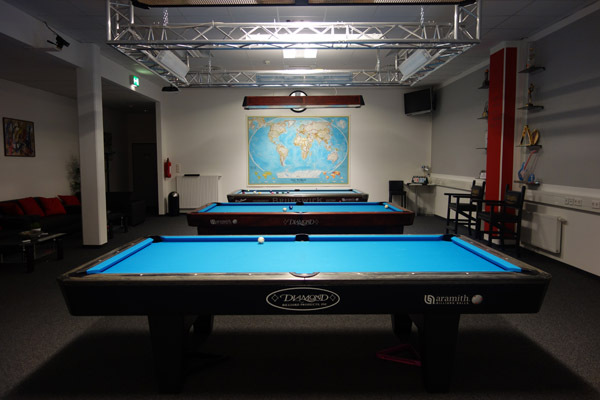 – 27. 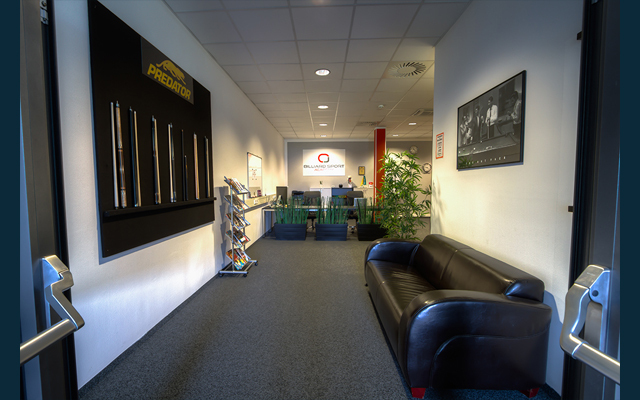 2013. 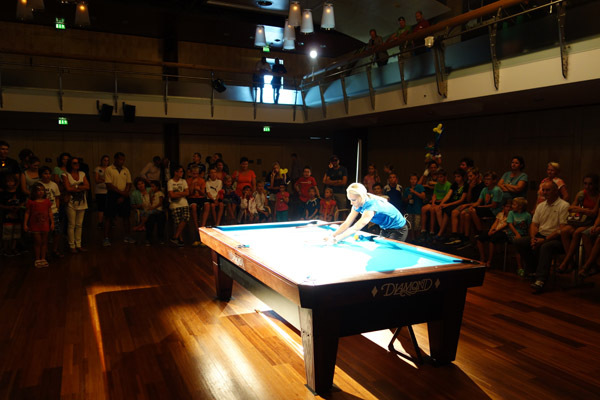 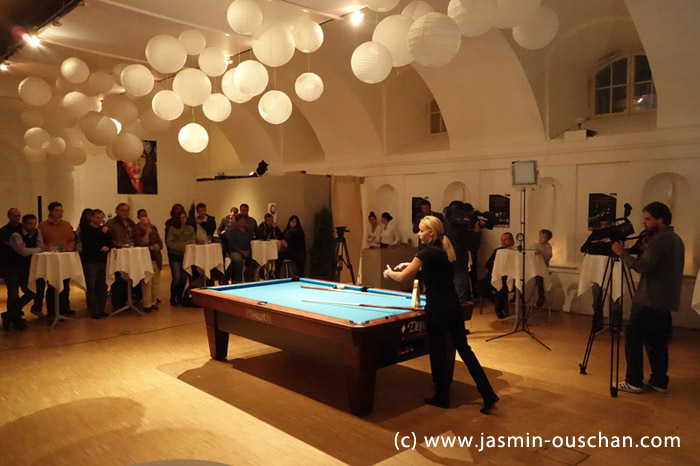 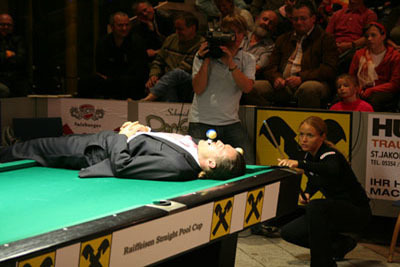 To promote this important Austrian event, Jasmin Ouschan performed a trickshot show for the sponsors, organizers, players and friends of the sport. 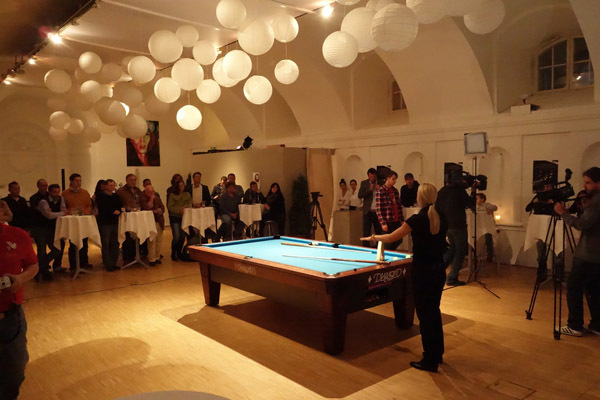 The trickshot show took place at an event center right next to the famous castle Esterhazy. 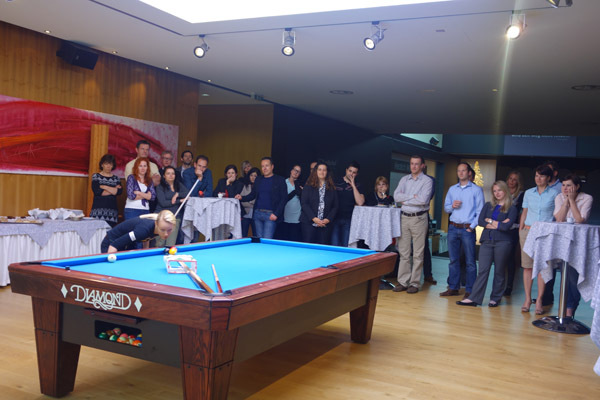 Special guest, major Thomas Steiner, even did a trick shot together with Jasmin.